My debut novel The Giants Look Down will be published in April. It is about a Kashmiri girl’s struggle to become a doctor, much to the chagrin of her mother and the patriarchal society she lives in. 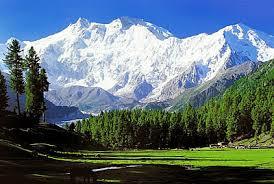 The story takes place in both Kashmir and Scotland. On the drive to work one day, I was listening to a report on the radio about the devastating 2005 earthquake in Kashmir, which killed 86,000 people. Besides the tragic details, it contained an evocative description of the Himalayas and the string of lakes stretching through the Vale of Kashmir. I later discovered that, with its mild climate and fertile landscape, the vale is the green heart of the region and could be a paradise on Earth if not for the natural disasters and political tensions that have blighted its development. I started to imagine the life of a girl who wanted to become a doctor and help her homeland. As the native population is mainly Muslim even though Kashmir belongs to India, which has fought three wars over it, I decided my protagonist would be Hindu. What problems would Jaya and her family encounter, and what would happen if a tragic event were to shatter her dream of a career in medicine and she were transported to the other side of the globe? The idea of the contrasting landscapes of Scotland and Kashmir appealed to me; I have often come across people who love either the mountains or the sea, depending on where they have grown up. 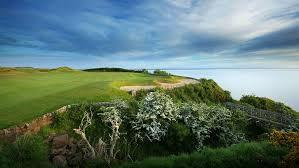 What would Jaya make of the sea and the rugged landscape of Scotland? How would the rain and the cold winds that sweep its shores affect her? How would she navigate the differences in culture and religion, especially if she were to fall in love? I allowed my imagination free rein long before I had a clear plot and my research was completed. I may not have pored over the histories of Kashmir before sitting down to write but I did keep two books of breath-taking photographs open next to my keyboard: for example, at the deep turquoise image of Sheshmag Lake, which is high up in the mountains, or the gondola-like shikaras gathering at dawn on Dal Lake when the vendors fix their prices for market day. John Isaac’s The Vale of Kashmir and Raghubir Singh’s Kashmir, Garden of the Himalayas were wonderful sources of inspiration. I interviewed Indians about Kashmir and New Delhi, where Jaya spends some time with relatives, and talked to a German doctor who had practised in an Indian hospital. He recalled the rudimentary state of medical apparatus as well as the smell of iodine and coconut oil, and the presence of relatives, who slept in or outside the wards. It was relatively easy to switch to the more familiar Scotland, and a Scottish friend advised me on everything from the name and location of Jaya’s home in Scotland to the characters she meets there. I then placed all this in a 1980s context. For me, writing about the unfamiliar is an adventure worth embarking on. My imaginary journey to Kashmir seems as real to me as if I had spent years there, and I have grown to love the region and to care about its fate. 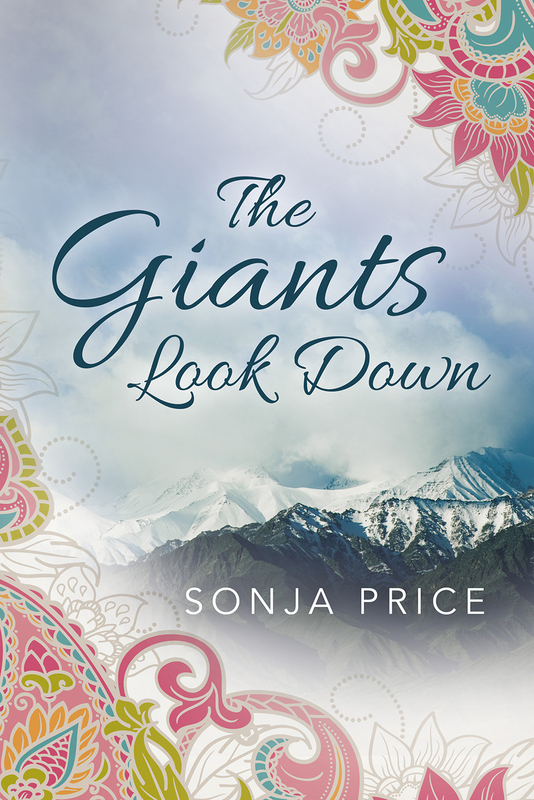 The Giants Look Down will be published in April 2016.